A beautiful sunny day on Islay, a small herd of Highland Cattle in a field at Kilchiaran. 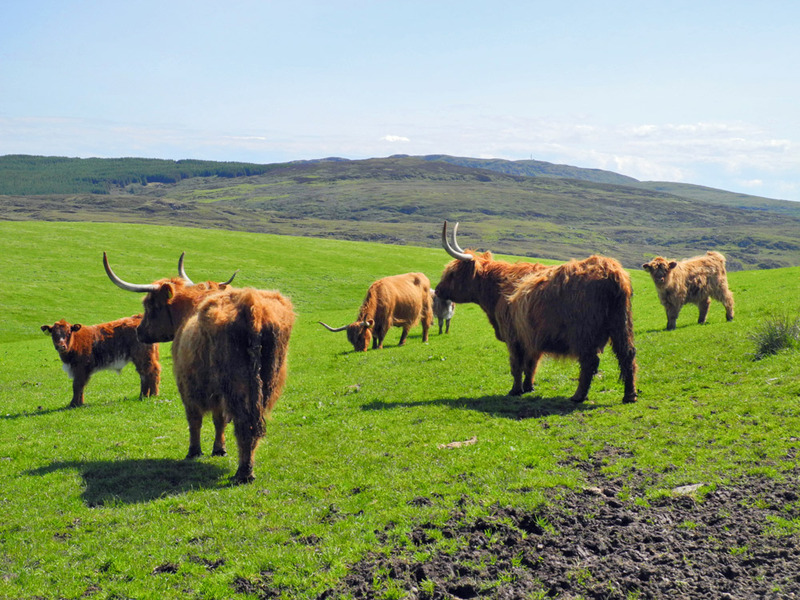 This entry was posted in Landscape, Repost, Sunny Weather and tagged cattle, Islay, Kilchiaran, Rhinns of Islay by Armin Grewe. Bookmark the permalink.